Our desire is to help students uncover a passion for creativity, discovery, and love for the process. 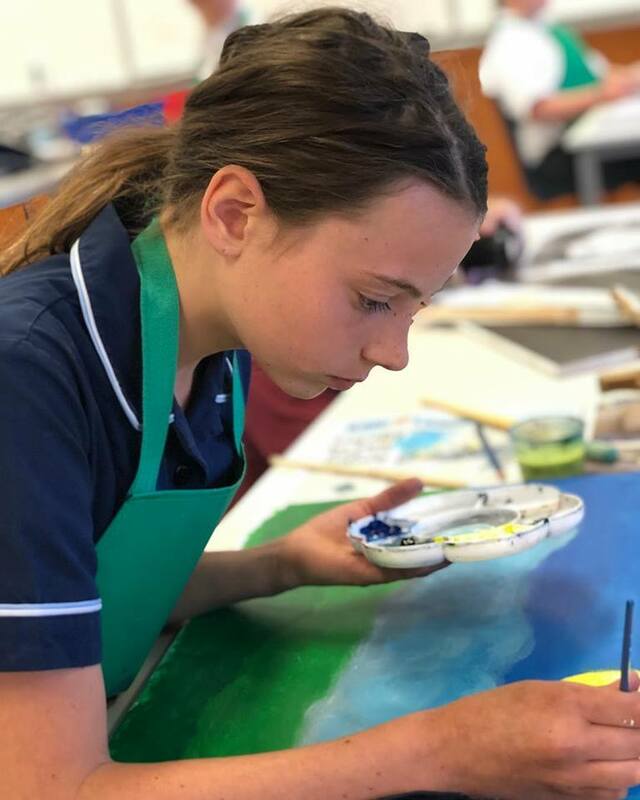 In Art, students are given the opportunity to sample, develop and refine a range of media and techniques, starting in the early years. 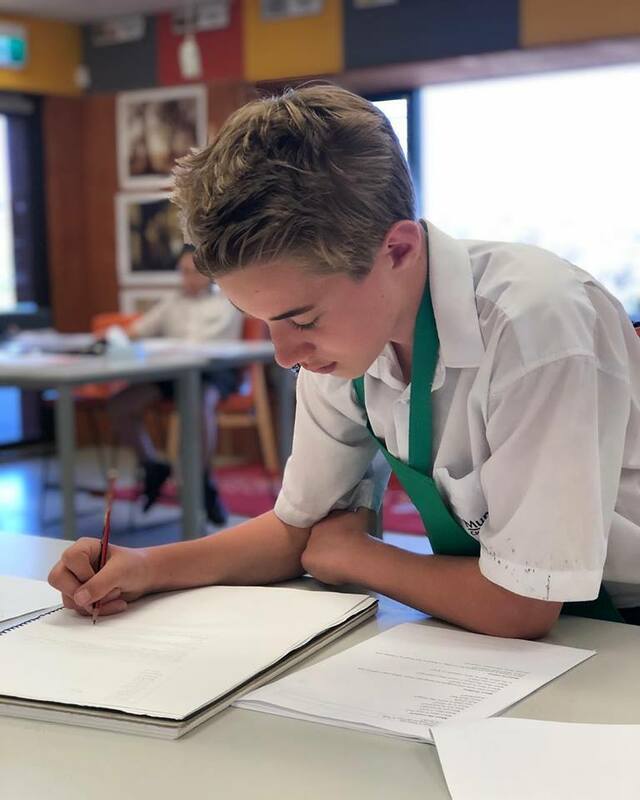 Our Year 8 Art students are currently working on creating their own ‘creature’ with a ‘real life’ function. It’s great to see our students using their imagination whilst getting creative with different mediums. "The students are loving this task. I modelled the task around a “real life brief,” where students have to design a creature with a function to make people’s lives easier. 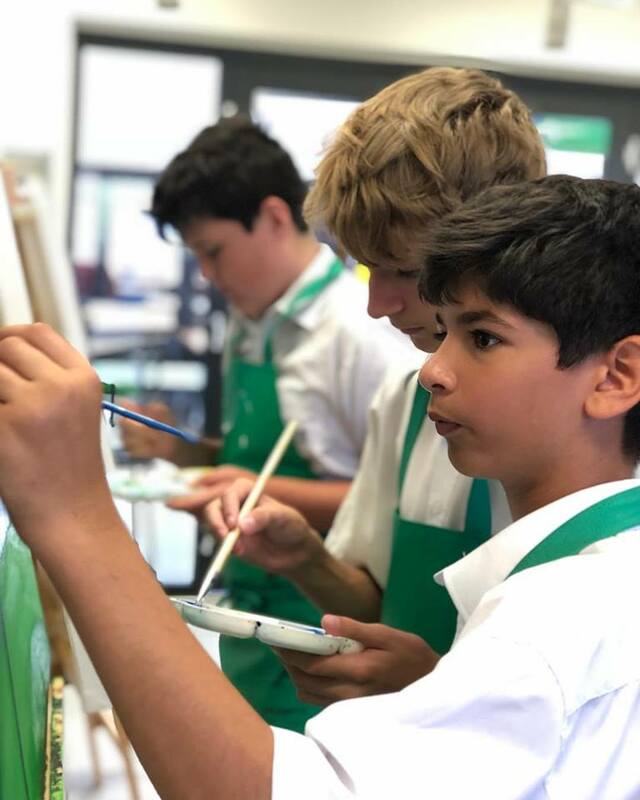 All students are working collaboratively with one another, each with their own responsibility, as if working in a real life art studio." Stay tuned for the finished products!